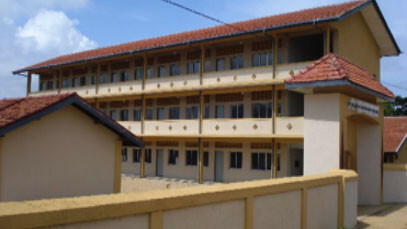 Construction of School Buildings for Periyakallar Methodist Mission Tamil Girls School and Koddikallar Kannaki Vidyalayam in Batticaloa District. 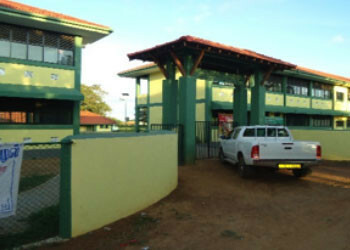 Construction of insfrastructure for the School at Kallady Muguthawaram Viplananda Vidyalaya, Batticaloa. 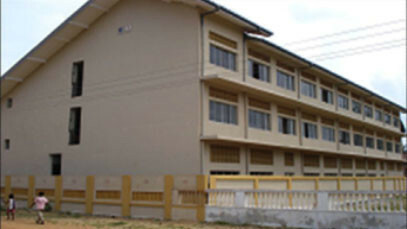 Construction of School Buildings for Joseph Vas Vidyalayam and Santhiveli Sithivinayagar Vidyalam in Batticaloa District. 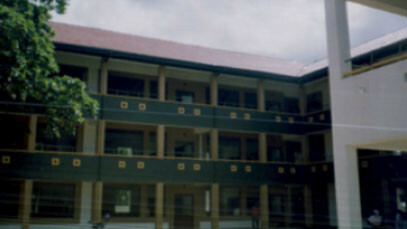 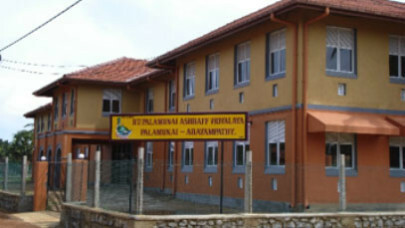 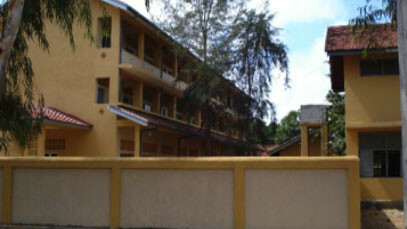 BT / Palmunai Asraff Vidyalayam, Baticaloa. 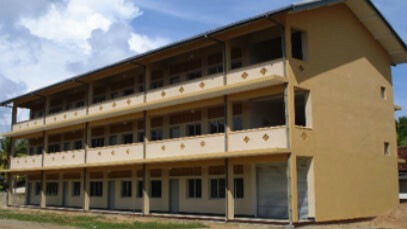 Reconstruction and Refurbishment of Two Schools namely Joseph Vaz Maha Vidyalam, Manthai and Chinnapandivirichchan RCTMS, Madhu Division in Mannar District, in the Northern Province, Sri Lanka.